Indewire and Canon have joined forces to bring a series of Cinematography related panels. Most panels and discussions are by-invitation only, the panels discussions and are held at the Canon Creative Studio (427 Main Street) from Saturday, January 24 to Monday 26. Rachel Morrison (DP, "Dope," "What Happened, Miss Simone? 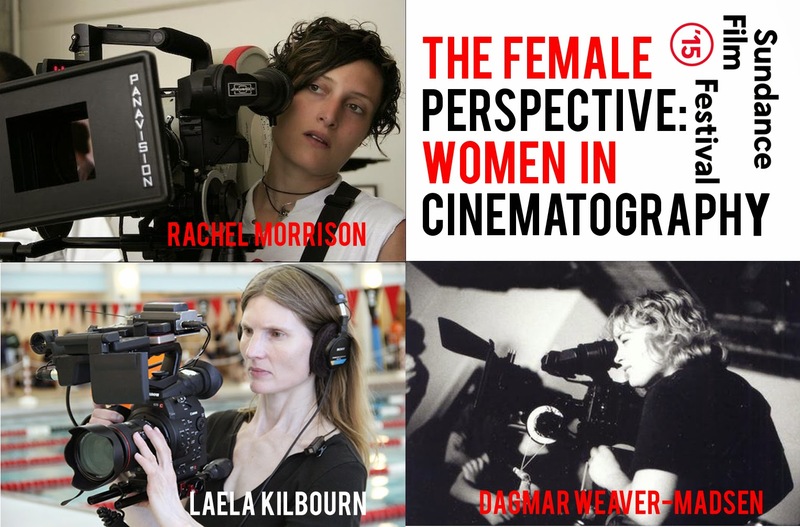 "), Laela Kilbourn (DP, "How to Dance in Ohio") and Dagmar Weaver-Madsen (DP, "Unexpected") gather for an illuminating conversation about their craft and women in the creative arts. The acclaimed DP behind Sundance tour de forces "Like Crazy" and "Song One" discusses why he chose the Canon Cinema EOS C500 for his latest feature, "The Overnight." 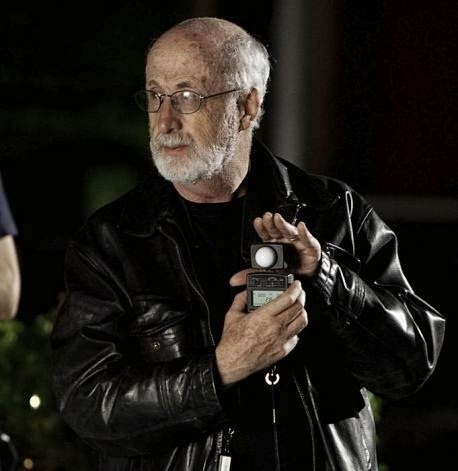 Tim Smith, Sr. Film and Television Advisor for Canon USA, will also participate. Explore the making of the Sundance doc "Misery Loves Comedy" with DP Adam McDaid and Oscar-winning visual effects supervisor/Consulting Editor Rob Legato, who, along with Tim Smith of Canon and Mike Kanfer, Sr. Strategic Development Manager, Adobe, discuss the workflow of Canon’s Cinema EOS C300 with Adobe Premiere Pro CC. Park City At Midnight was made for horror kings like Eli Roth, whose latest spine-tingler "Knock Knock" stars Keanu Reeves, Lorenza Izzo and Ana de Armas. 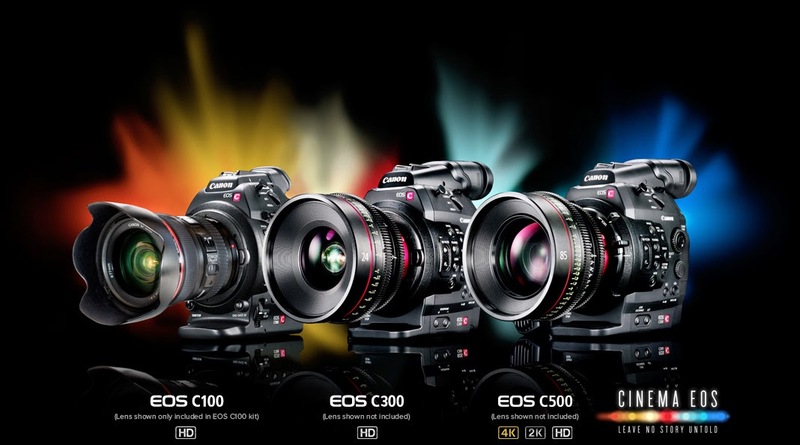 Roth and his team, including cinematographer Antonio Quercia, discuss shooting with the Cinema EOS-1D C and why this DSLR was a dream for capturing his nightmarish script. Non-fiction storytellers Crystal Moselle (Director/DP, "The Wolfpack"), Thaddeus Wadleigh (DP, "The Hunting Ground") and Bradley Stonesifer, (DP, "Call Me Lucky"), along with Canon’s Tim Smith, tell the tales of their real-life films and talk about their tech tools of choice for documentary work. Where does the visual design of a film begin, and how does it contribute to the overall art of cinematic storytelling? Through an illuminating conversation that integrates handpicked visual and filmic references, discover the creative processes of three talented individuals (and frequent collaborators of Spike Jonze) known for their stunning artistic sensibilities: cinematographer Lance Acord ("God's Pocket," "Where the Wild Things Are," "Lost in Translation"); production designer K.K. 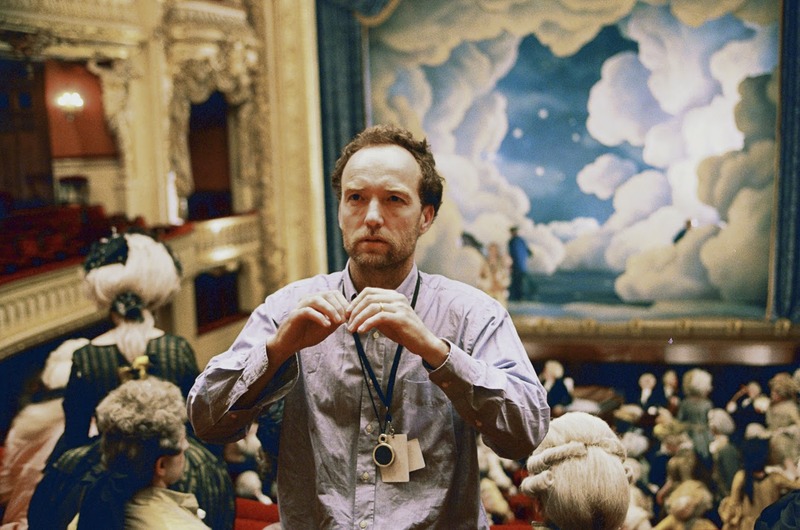 Barrett ("Her," "Human Nature," "Marie Antoinette," "Being John Malkovich"); and costume designer Casey Storm ("Her," "Where the Wild Things Are," "Adaptation"). The Indiewire/ Sundance events will culminate on Monday, January 26 at 3pm with a special Canon-hosted screening of "Bending the Light" a Michael Apted, directed documentary, celebrating the craft of photography, will be followed by a Q&A between Bernstein and featured cinematographer Stephen Goldblatt, ASC, BSC, who’ll spotlight his creative process and the craft of cinematography, at the New Frontier Microcinema (573 Main Street). Also, Canon will feature “How I Shot That", a series of interviews with Sundance participating cinematographers. It will run throughout the festival.